Melbourne gets to relish high speedy transmission network of TELSTRA! 24th Jan 2018– Telecommunication MNC’s Telstra, Ciena, Ericsson announces successful demonstration of 400 GB speed per second over 61.5 GHz spectrum on Telstra transmission network. The said attainment allows 30.4 Tbps per fiber pair which is equal to 1.2 million 4K Ultra HD videos being flowed concurrently. The speedy transmission service will be available as the upgraded version of Telstra. Telstra distributed Ciena developed fully programmable coherent modem. It offered three times data capacity and reduced 60% power per bit. This opened more dynamic, flexible opportunity for software-based control of Telstra’s optical transport network. It also gave Telstra a breakthrough to invest in the fiber network, adjust bandwidth and optimize capacity. 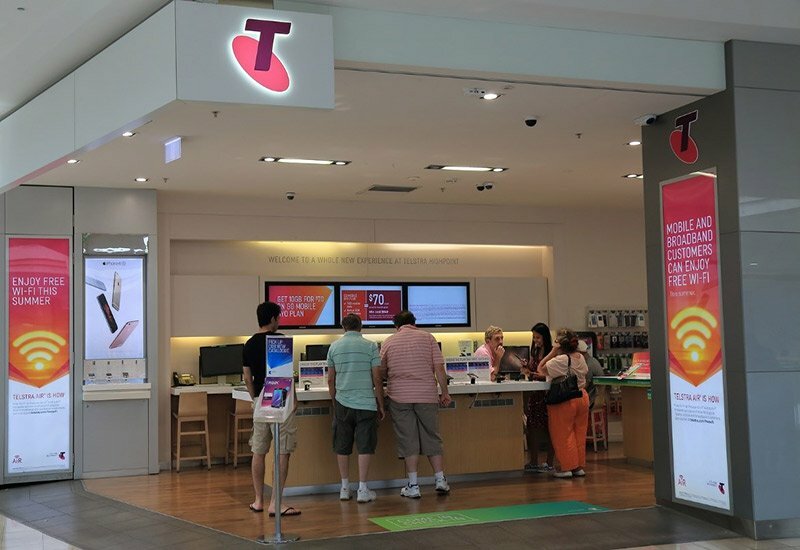 Distribution of these services would allow Telstra to meet the ever-increasing demand of users. Further, it would also allow it to predict and address the emerging challenges of connectivity and capacity, while at the same time respond and allocate real capacity. The taken advancement would overall improve the network efficiency and deliver innovative expertise solution.